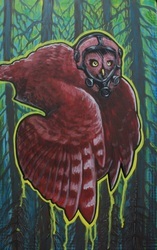 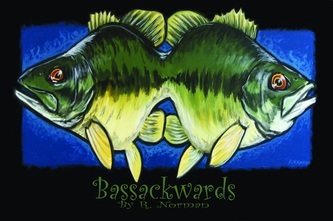 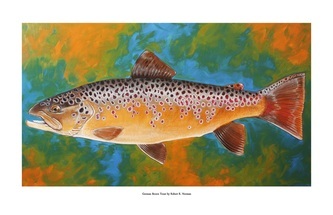 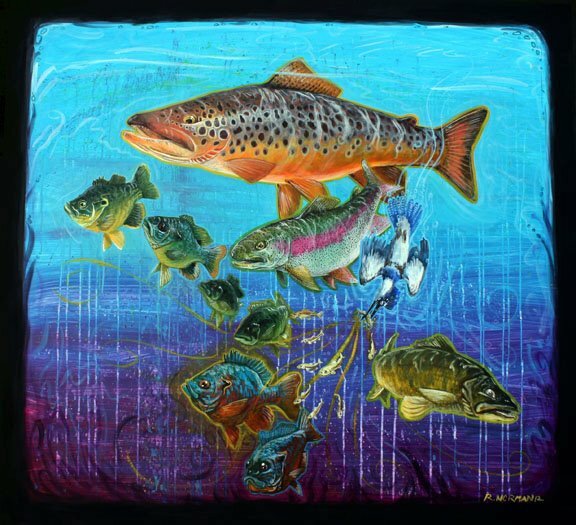 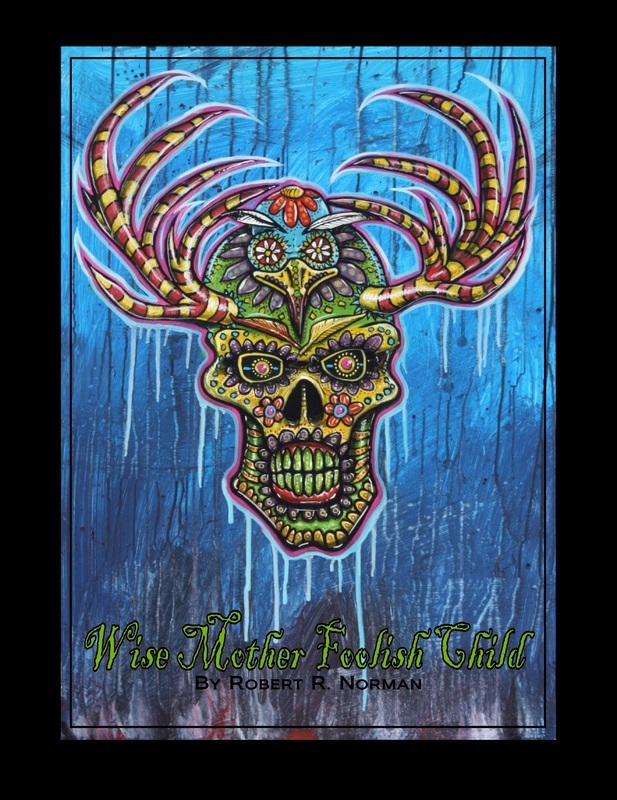 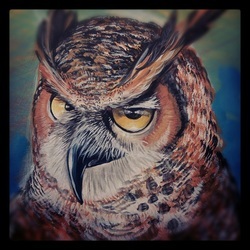 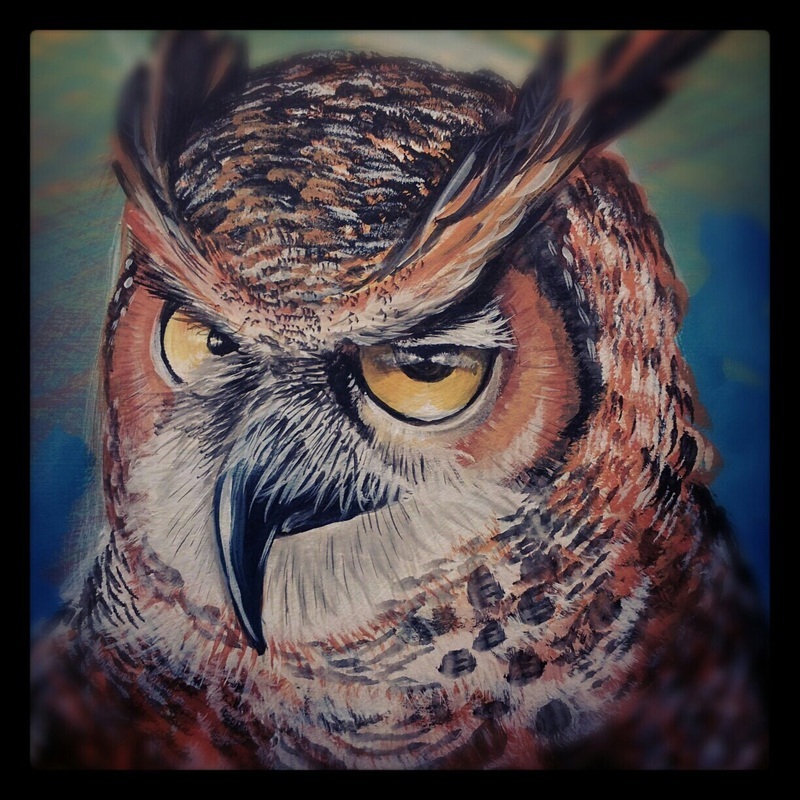 The artistic visions of Robert R. Norman are rooted in his passion for appreciating and preserving the natural world. 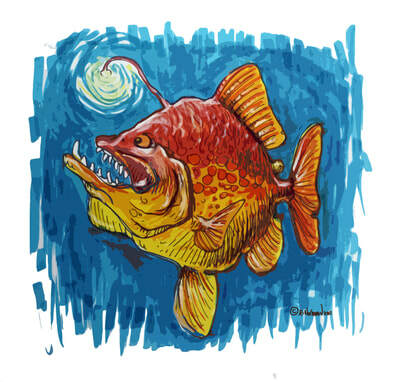 Sometimes referred to as the “God of Fish,” his painted fish reveal nature's intense vibrancy, expressing both his imagination and passion for life. 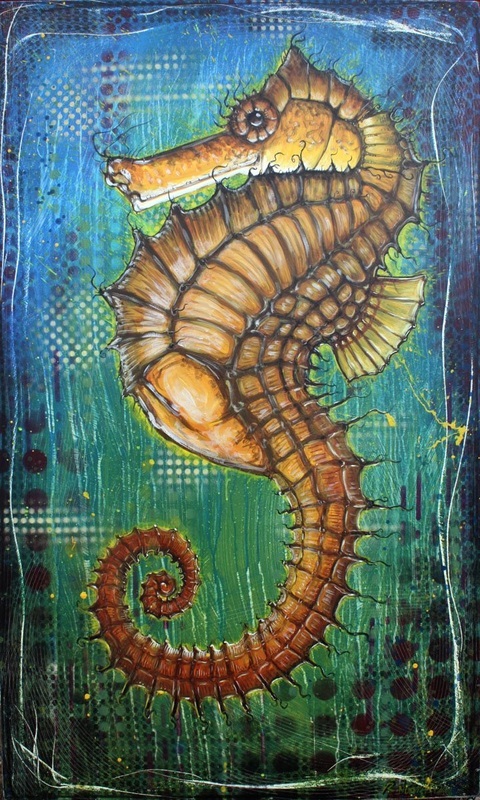 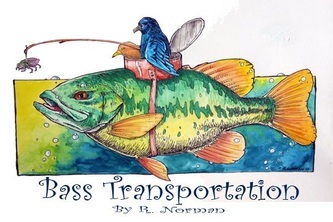 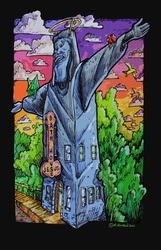 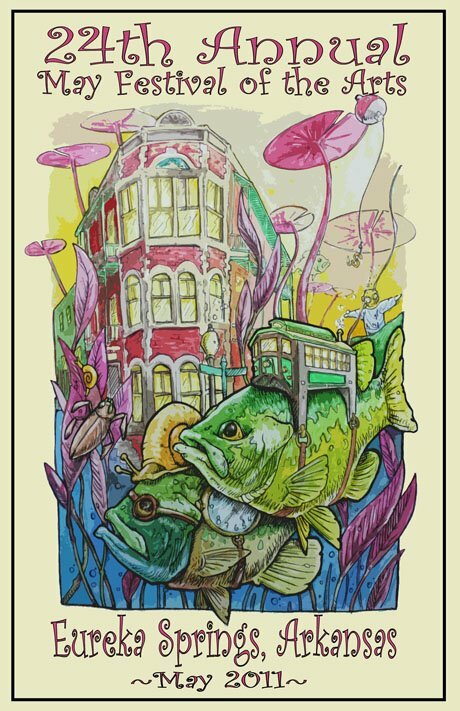 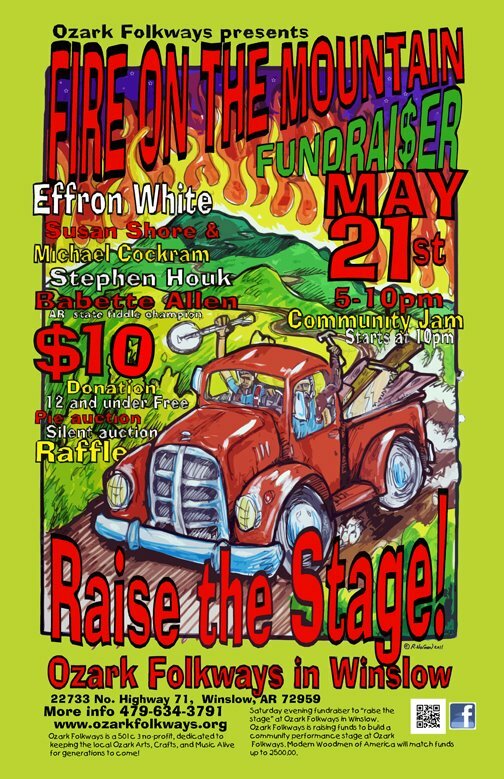 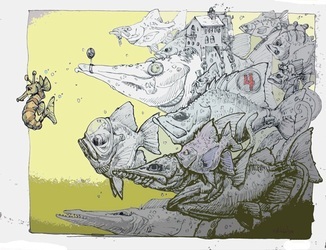 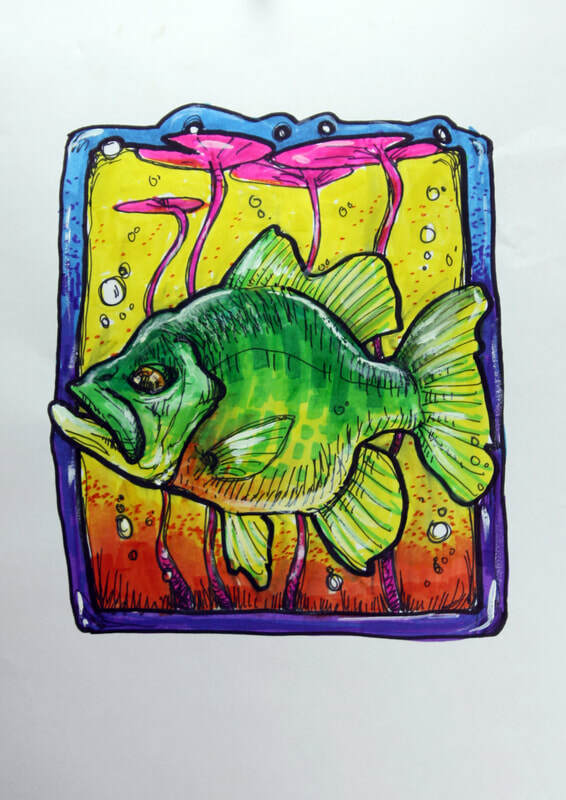 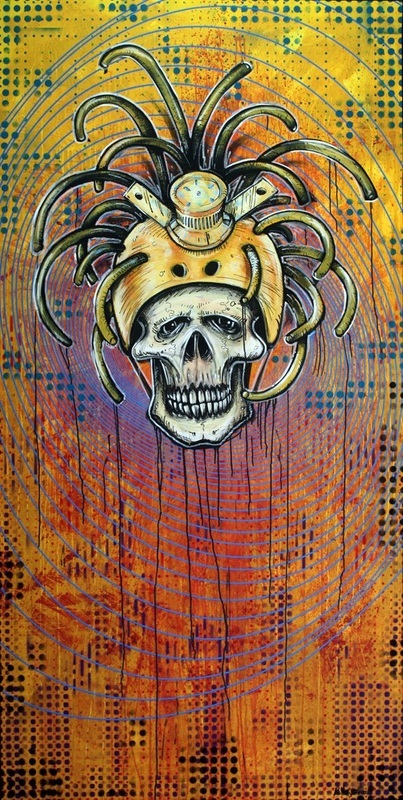 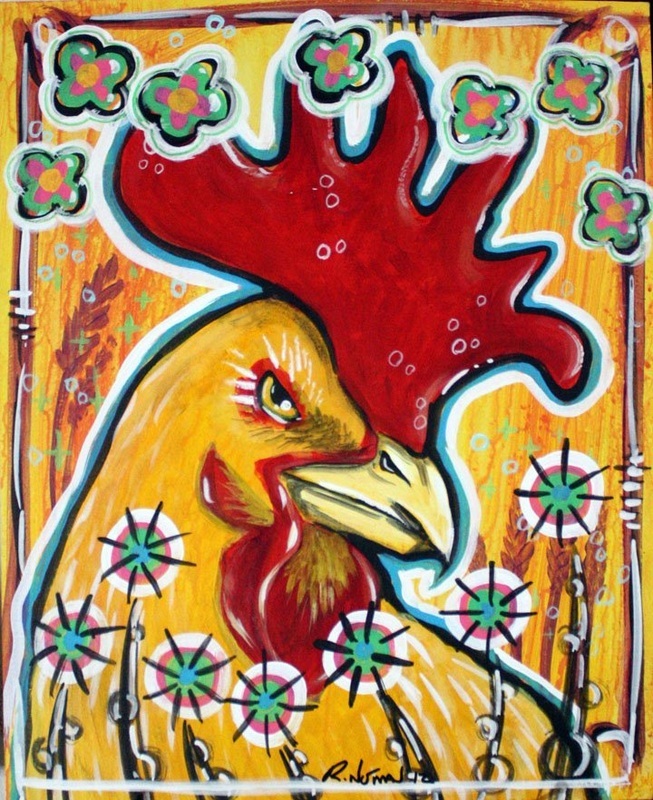 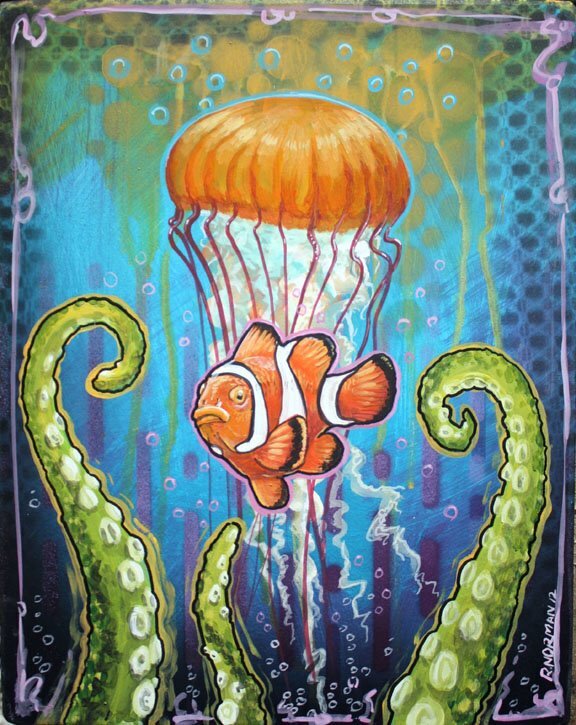 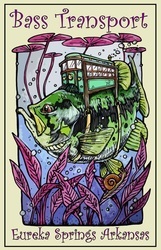 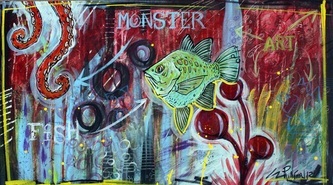 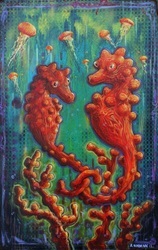 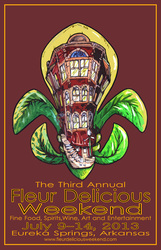 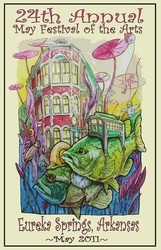 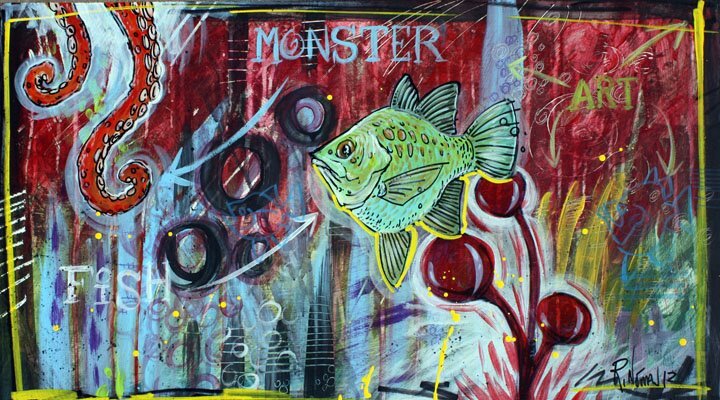 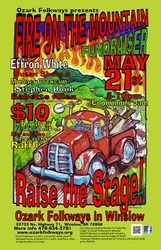 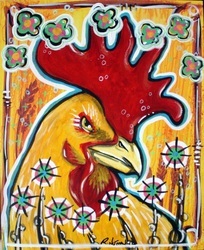 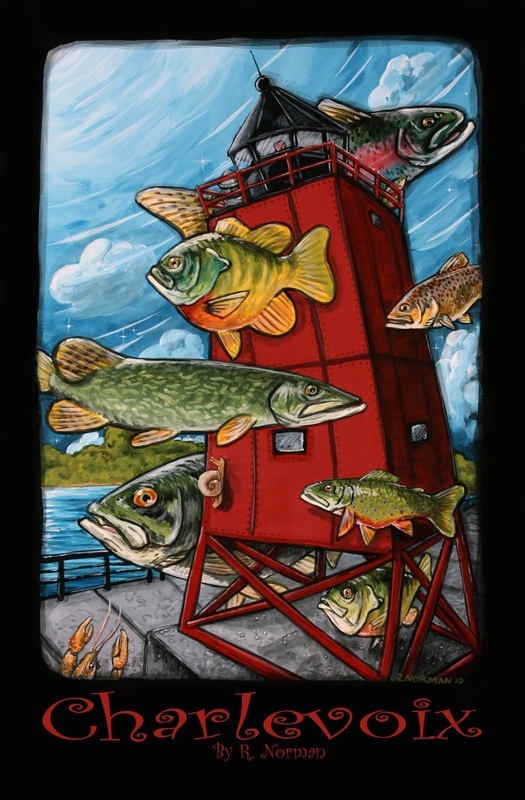 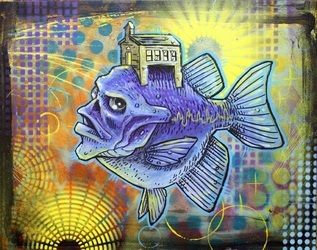 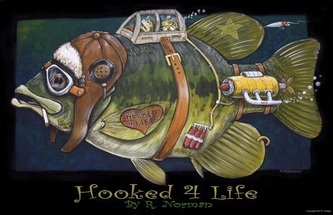 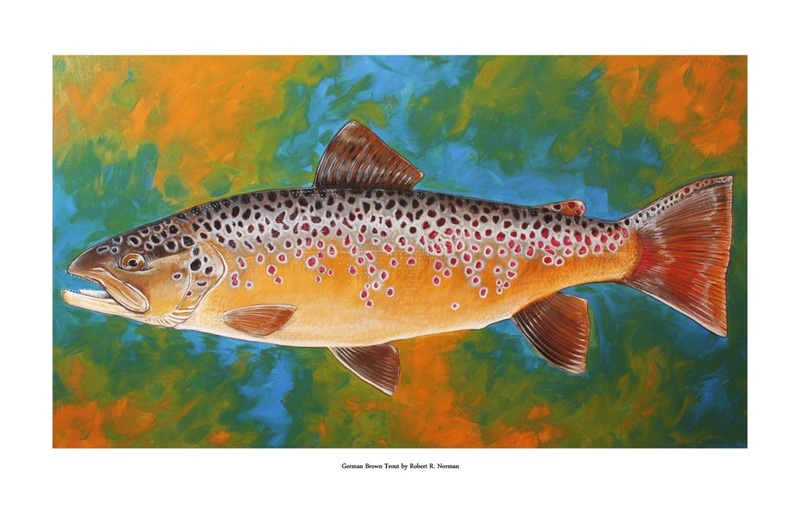 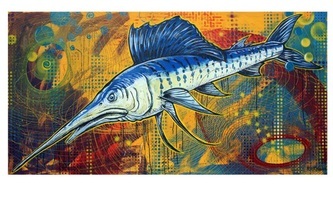 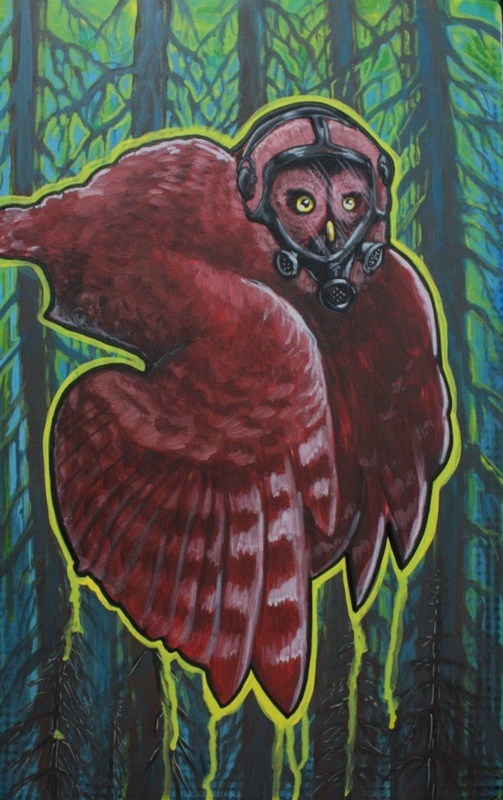 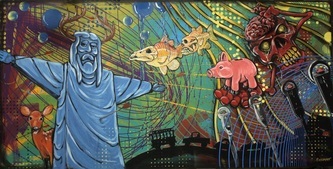 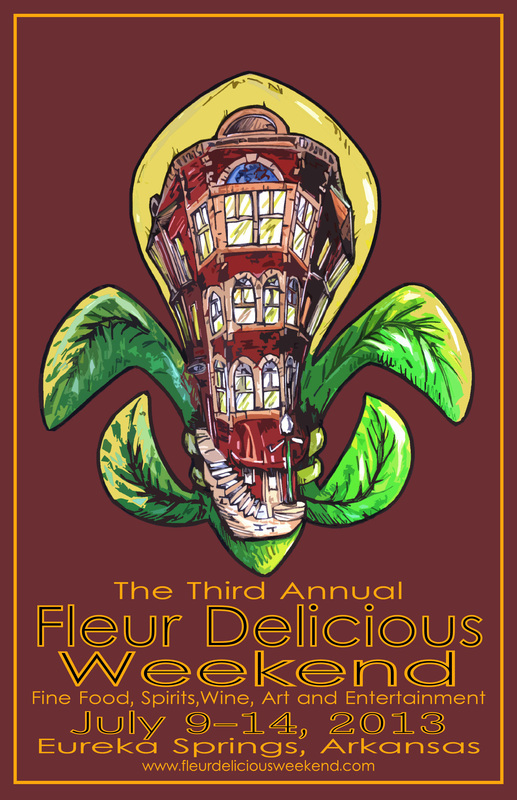 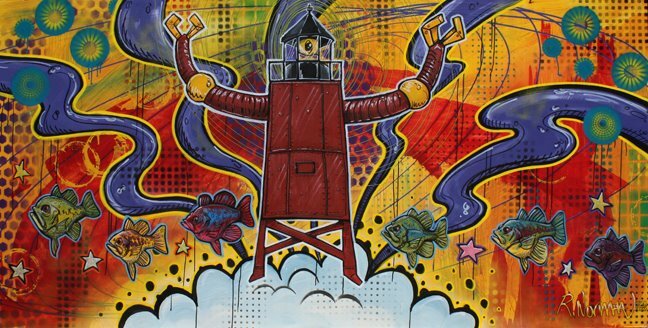 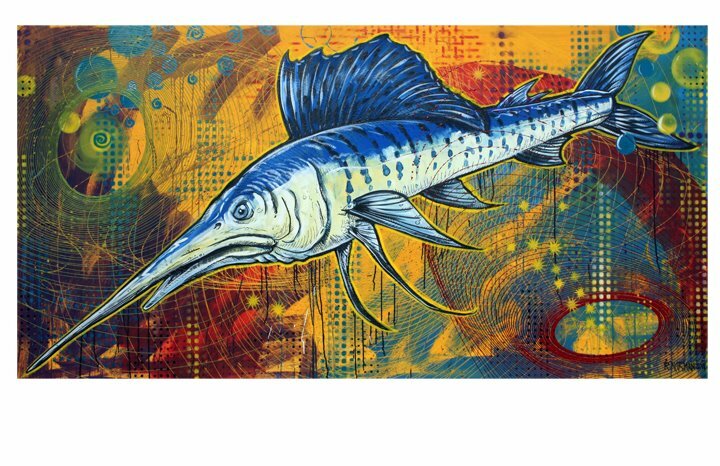 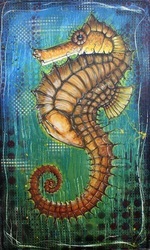 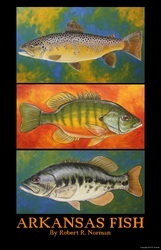 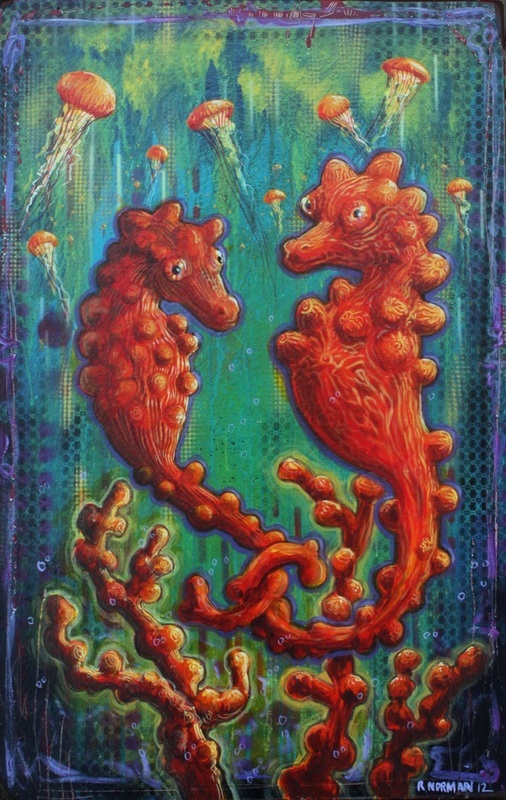 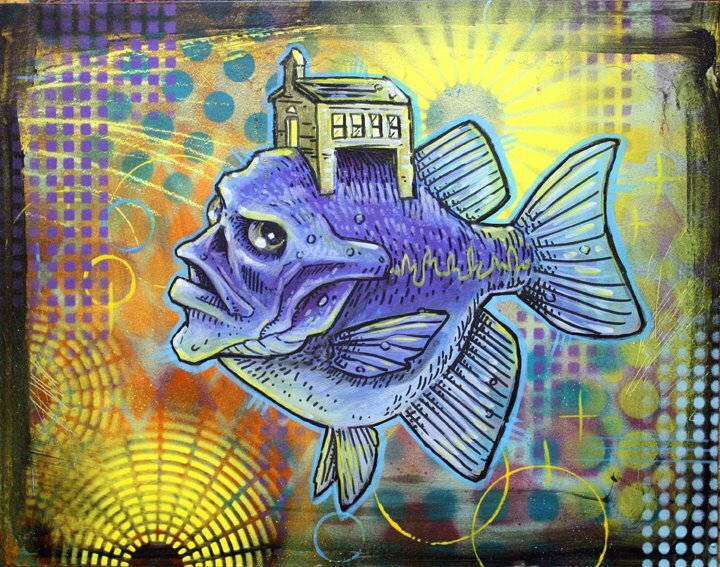 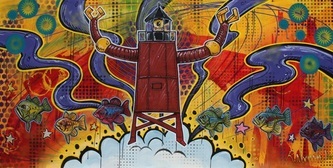 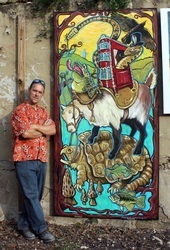 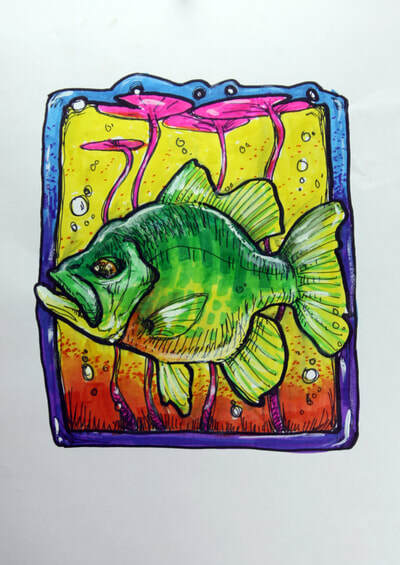 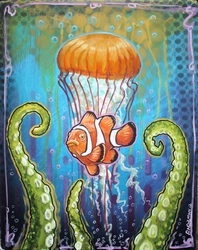 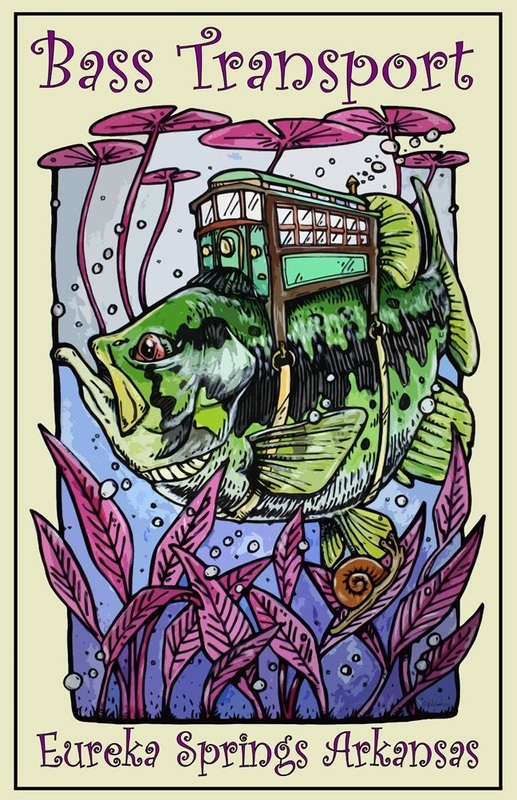 Original artwork featuring his distinctive “Bass Transport” was selected to promote Eureka Springs' May Festival of the Arts in 2011, developing the notoriety of the artist’s prolific and visionary work. 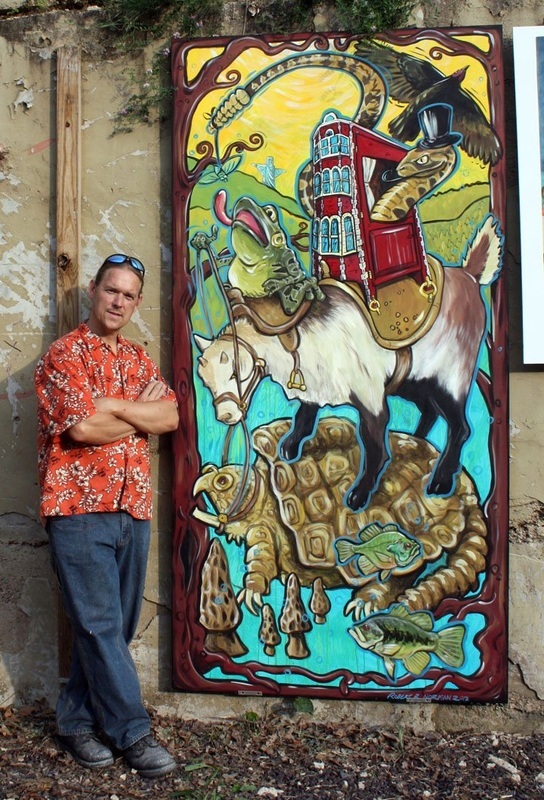 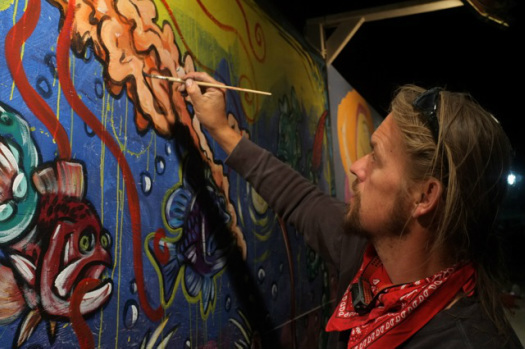 He was named Artist of the Year by the Eureka Springs Chamber of Commerce in 2013, largely for a massive spherical sculpture he built with the Creative Energy Project that was installed in Basin Park for May Festival of the Arts.